Indian society is becoming more intolerable especially for no reasons. People on social media unnecessary interfering in the lives of celebrities, sportspersons and politicians. 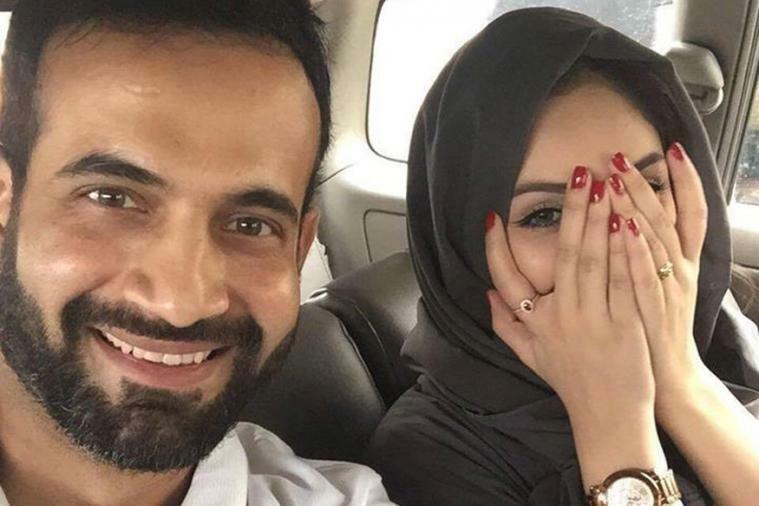 Indian cricketer Irfan Pathan has become the latest cricketer to be trolled for posting a photo with his wife. He uploaded a selfie with his wife Sara Baig on his official Facebook account for the first time on Sunday. Soon, the picture drew unfair criticism from the fans on Facebook. 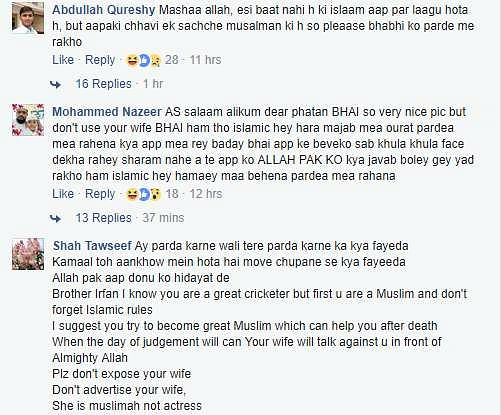 The idiots on social media took to themselves to remind Pathan of his social responsibility as a Muslim. People found the beautiful image un-Islamic as Pathan’s wife Sara Baig was not covering her arms and face. Earlier, Bowler Mohammed Shami had also faced this disgusting kind of outrage when he posted an image with his wife Hasin Jahan, who was wearing a sleeveless top.